Showcasing Ely’s ever-increasing number of independent businesses. Organised jointly by Ely Chamber of Commerce, East Cambridgeshire District Council and the Ely Traders’ Association. If you are a business situated within Ely or the surrounding villages you can join in to showcase your business, products or services. 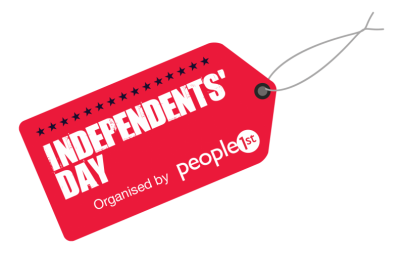 There will be no direct sales but there will be a chance to distribute samples, promote special offers, raise awareness and celebrate independent businesses. Pitches at the fair are free (with a returnable £50 deposit). For information call Karen Dawson on (01223) 209808, email k.dawson@cambscci.co.uk or visit www.cambridgeshirecamber.co.uk. 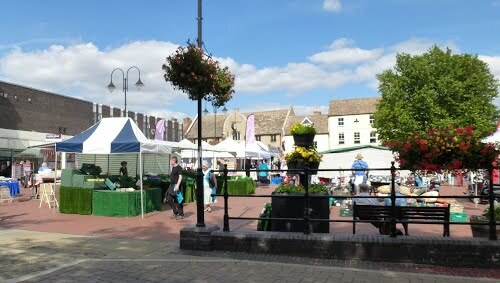 Ely Independents’ Day is being held on the City’s Market Square from 10am-2pm.